Irvine’s new £18m sport and leisure facility, The Portal, ran jointly by KA Leisure and North Ayrshire Council, is located directly in the heart of Irvine, UK. This modernistic centre contains a 25m six lane pool which is considered the main attraction at The Portal, a training pool for infants, a smaller pool, a gym, and multipurpose sports hall which accommodates for a variety of sports such as football, basketball, and badminton. The new centre provides for exhibitions, public and social events, as well as sporting and leisure activities. 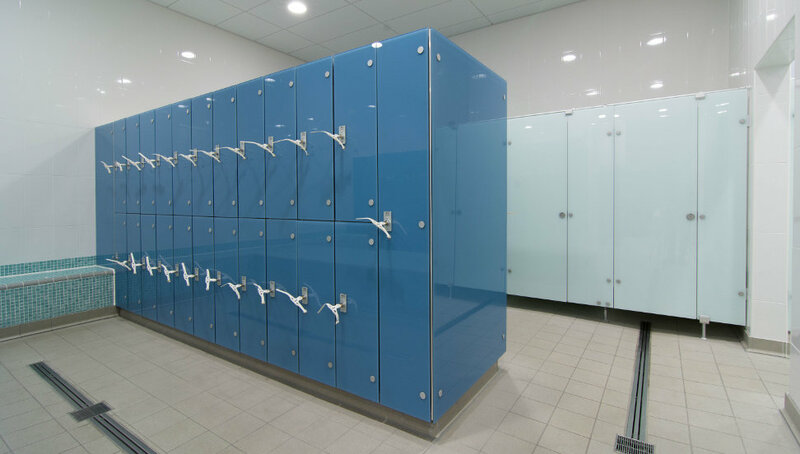 Irvine Leisure Centre showcases Prospec’s Cabrillant 700 cubicle system in standard float, toughened and laminated glass. 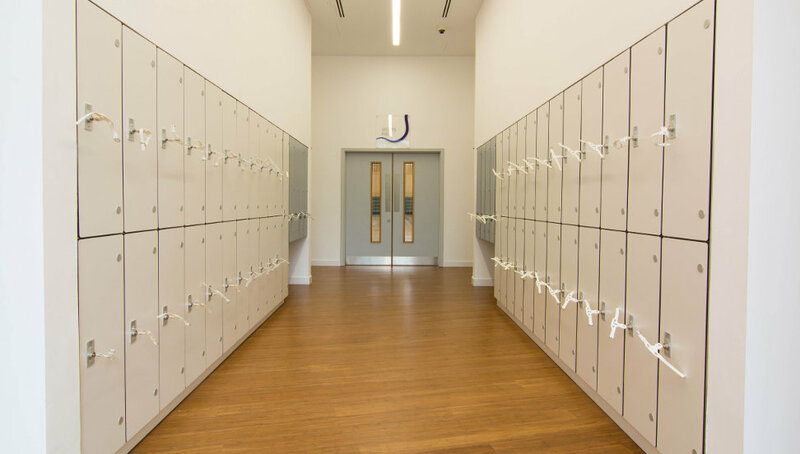 Both Prospec Marathon glass and laminate wet lockers are featured within the centre, each £1 coin return lock accepting both the new and old £1 coins. 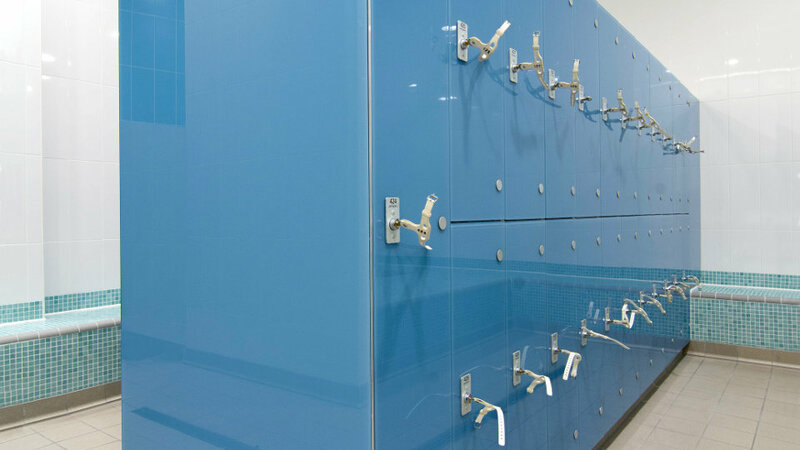 Furthermore, other products installed by Prospec would include the Marathon Conform Suspended system inside the Village Change area and Disabled Access lockers which act in accordance with Sport Scotland and BREAAM guidelines. 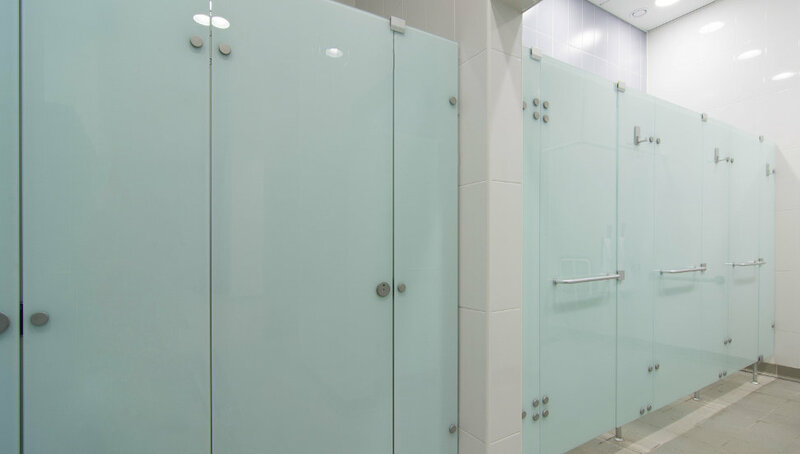 Prospec products at The Portal are finished with a contemporary colour pallet, which gives a clean and modern feel. 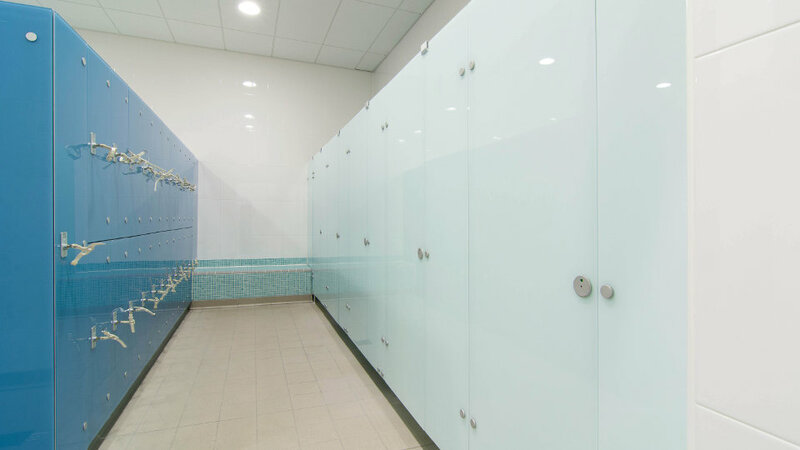 Prospec were specified on The Portal project by LA Architects and sub-contracted to McLaughlin & Harvey, the main contractor, to supply and fit cubicles and lockers throughout. 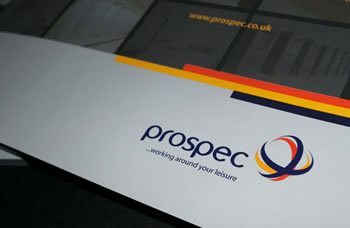 The combined efforts of both South Ayrshire Council and leisure operators KA Leisure continue to run the centre, assuring it is maintained to its already high standard. “The products themselves are ideal for our needs. 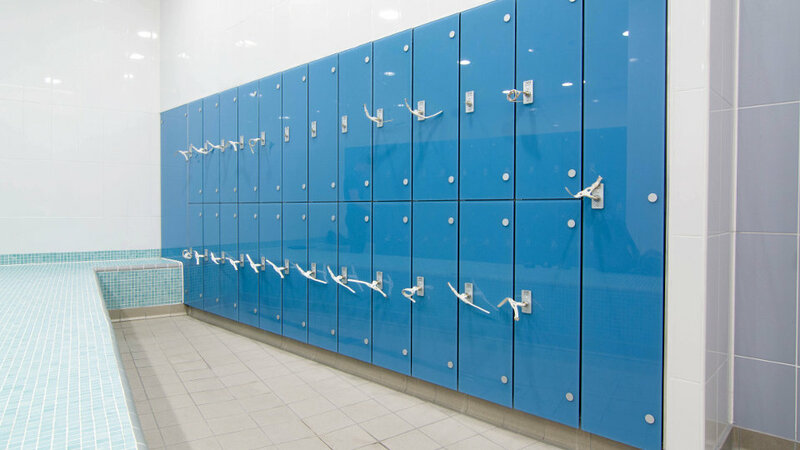 The lockers and cubicles are of a high standard, good quality, build and appearance. 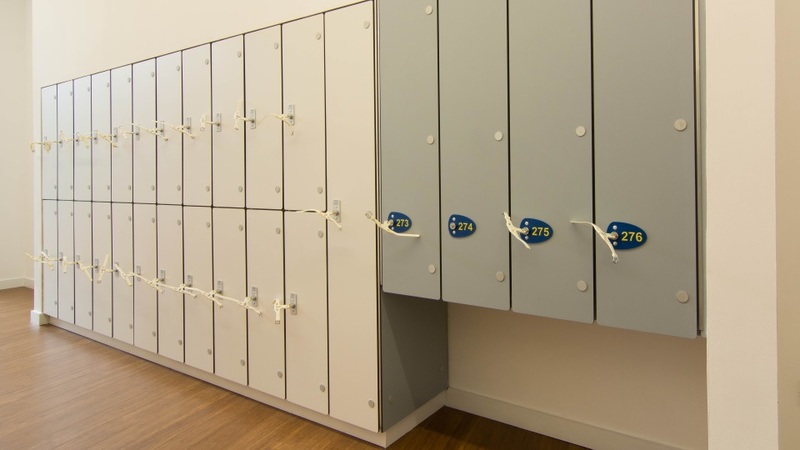 Our facility is considerably busier than our previous site, The Magnum, and has undoubtedly benefitted from the well positioned and adequate equipment – the provision of lockers that have wheelchair accessibility is well received. 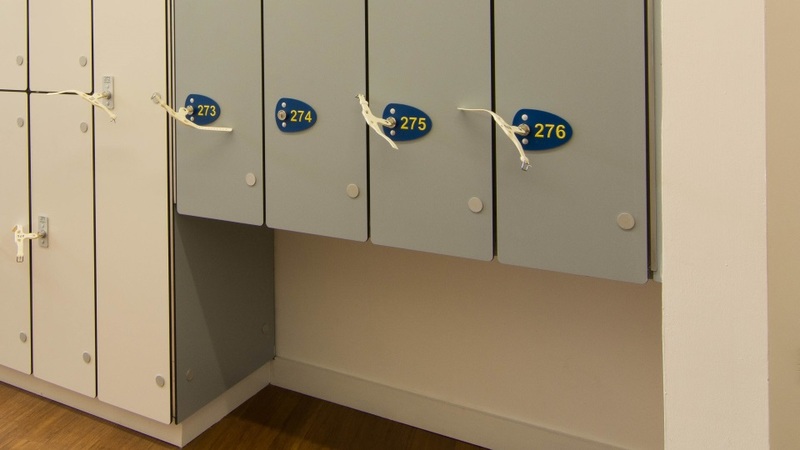 The regular maintenance programme and planned preventative maintenance of the lockers and cubicles is also advantageous. Thank-you for your valued comment Craig, we are pleased to hear you are happy with our installation!